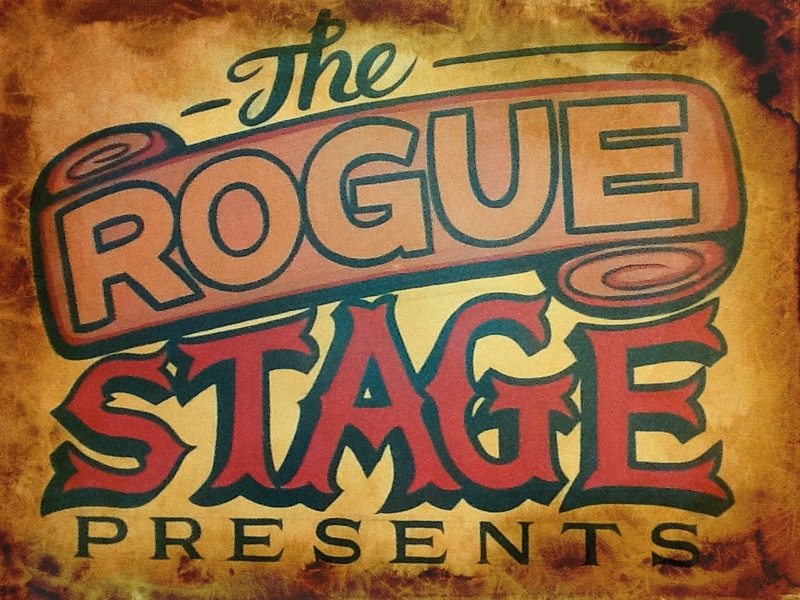 To confirm your booking, please text me – 02102381057 – or email me – theroguestage@gmail.com to secure your seat. Tickets are $10 pre-booked or $15 on the door. Please note it is Sergey Onischenko solo. You are a maker of happenings!